The Clinton campaign considered the trio of Seattle luminaries for the vice presidency, according to hacked campaign emails released by WikiLeaks. Bill Gates, Melinda Gates and Howard Schultz were among those being considered for vice president by Hillary Clinton’s campaign, according to a list included in a hacked email released Tuesday by WikiLeaks. The email was sent in March by John Podesta, the chairman of Clinton’s campaign, and included several “food groups” of possible candidates, including Latinos, women, white male politicians, black men, military leaders and corporate and philanthropic leaders. Then-opponent Bernie Sanders was listed in a category all his own. The three Seattle-area luminaries were among the corporate and philanthropic leaders the Clinton team was considering. None of the three has held public office. 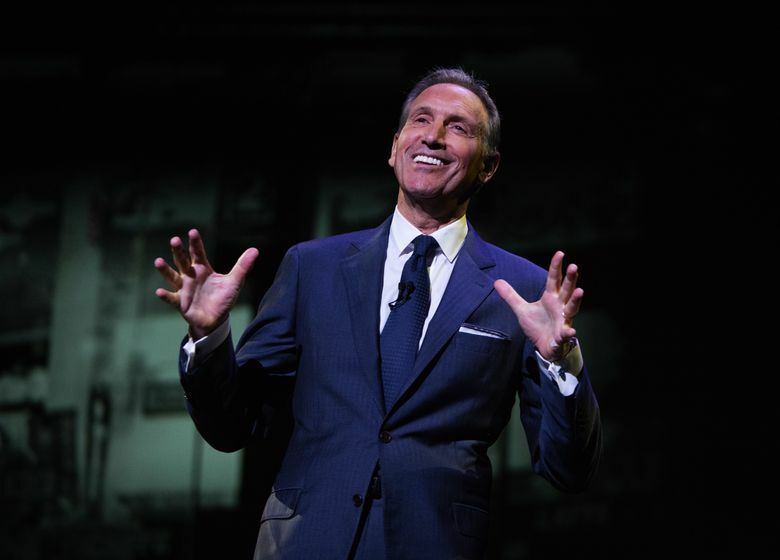 Starbucks CEO Schultz, who has donated and fundraised for Democratic candidates, was floated as a presidential candidate in the previous two election cycles. In recent years, Schultz has increasingly spoken out about political and social issues. Schultz announced he would not run in a New York Times Op-Ed, but outlined his vision for a gentler, less-partisan and more accepting politics. “Our country deserves a candidate courageous enough to select a member of the other party as a running mate. Our country deserves a president humble enough to see leadership not as an entitlement but as a privilege,” Schultz wrote. 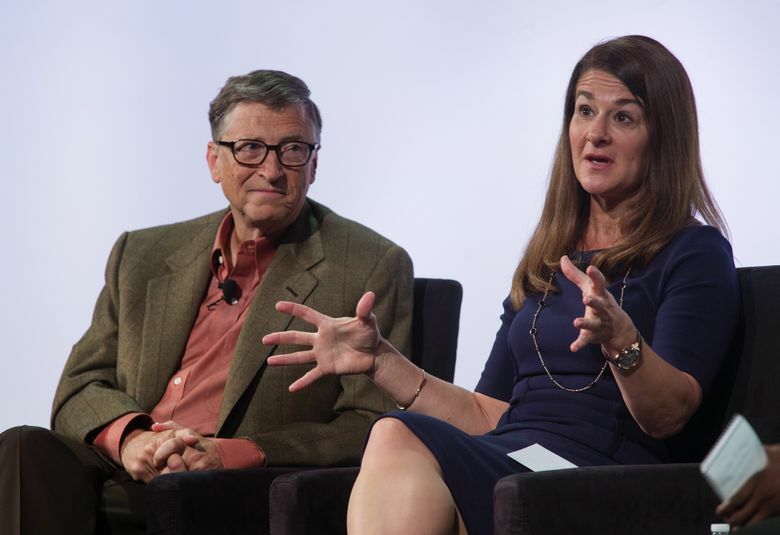 Bill and Melinda Gates are co-chairs at their namesake foundation. In a Reddit AMA nearly eight months ago, Bill Gates dismissed interest in the presidency when asked why he wasn’t in the race. “I like my current job at the Foundation better than I would being President. Also I wouldn’t be good at doing what you need to do to get elected. I thought Michael Bloomberg was thoughtful about why it didn’t make sense for him to try and run even though he is a great executive,” he wrote. In addition to her foundation work, Melinda Gates has served in the past on a handful of high-profile boards, including at The Washington Post company, Duke University and Drugstore.com. A spokeswoman for Bill Gates declined to comment on the leaked email. Calls to Starbucks and to the Gates Foundation were not returned Tuesday. Others mentioned in the email included Sen. Elizabeth Warren of Massachusetts, Labor Secretary Tom Perez, Sen. Cory Booker of New Jersey, former Attorney General Eric Holder, former New York City Mayor Michael Bloomberg and Apple CEO Tim Cook.